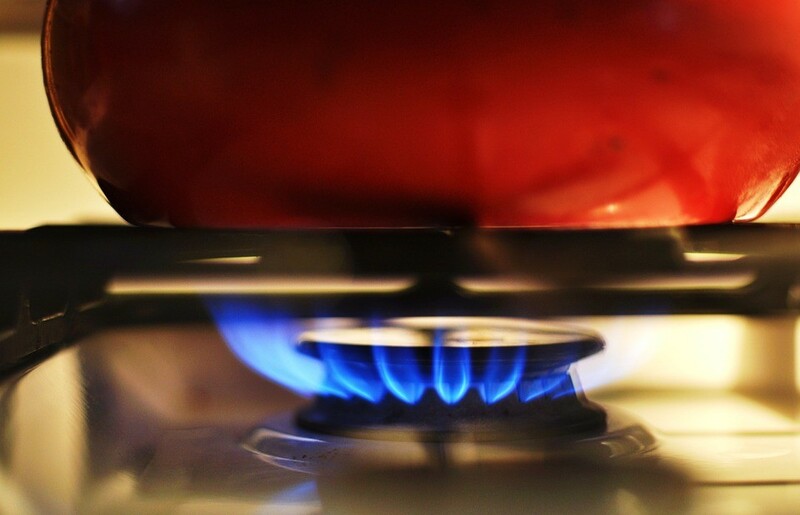 Landlords – What Are Your Gas, Fire and Electrical Safety Responsibilities? As a landlord, there are a number of safety regulations you must adhere to in order to keep your tenants safe throughout their time at your property; failure to keep on top of these responsibilities could result in legal action including fines, injury to tenants or damage to your property. Find out more about your responsibilities for gas, fire and electricity safety and how you can ensure you meet them. Gas Appliance Maintenance - As a landlord, you’ll need to ensure that any gas equipment supplied in the property is installed and properly maintained by a Gas Safe registered engineer. Individual gas appliances should also be serviced in line with manufacturer’s instructions; you can find your nearest Gas Safe registered engineer via their website. Annual Gas Safety Checks - A gas safety check should be carried out on each gas appliance/flue annually. A record of this annual gas safety check should be provided to your tenants within 28 days of completion, or to new tenants at the start of their tenancy. The rules surrounding annual gas safety checks are due to change in April 2018, these changes allow landlords to carry out the work up to two months before the due date whilst keeping the same annual check date; you can download the draft of this legislation here. 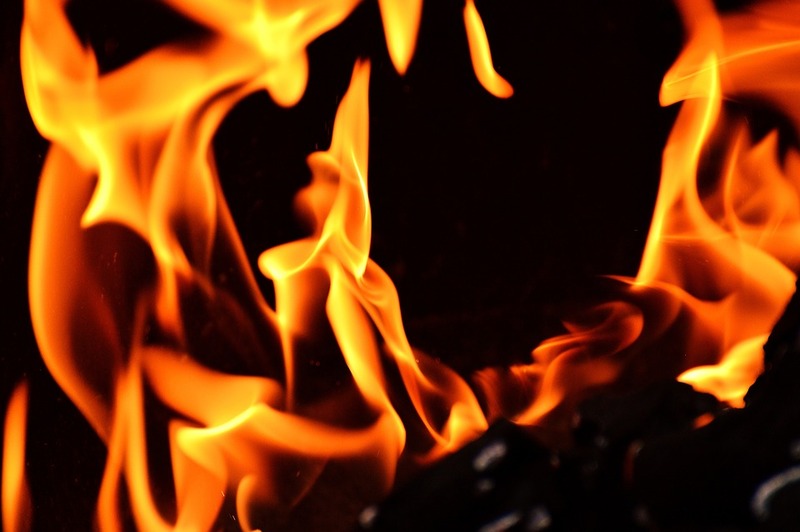 Fire and Carbon Monoxide Alarms – As of 1st October 2015, private sector landlords must have one smoke alarm installed on every story of their property; these alarms should be working properly at the start of each new tenancy. In larger HMO’s, a fire extinguisher must also be provided. Additionally, a carbon monoxide alarm must be installed in any rooms containing a solid fuel burning appliances such as wood burner or coal fire. Furniture – In a rental property, it is the landlord’s responsibility to ensure that all furnishings and furniture they supply are fire safe. 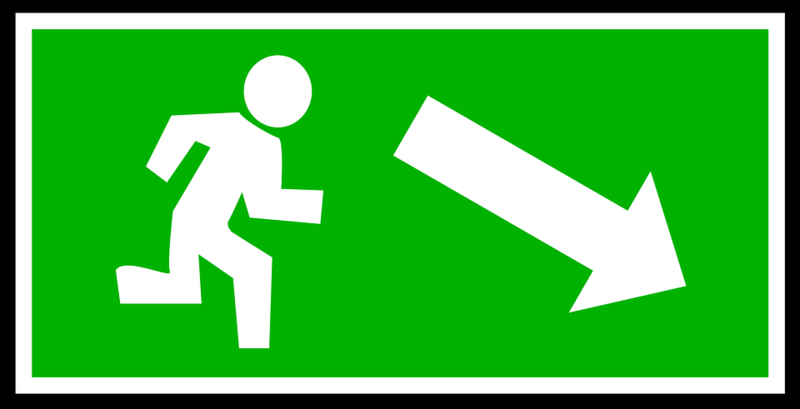 Escape Routes – All tenants of private rental properties must have access to an escape route at all times. Under the Landlords and Tenants Act 1985, landlords must ensure the electrical installation of a property remains safe throughout a tenancy. Appliances – Any appliances provided to tenants must be in safe working order an have the CE marking. 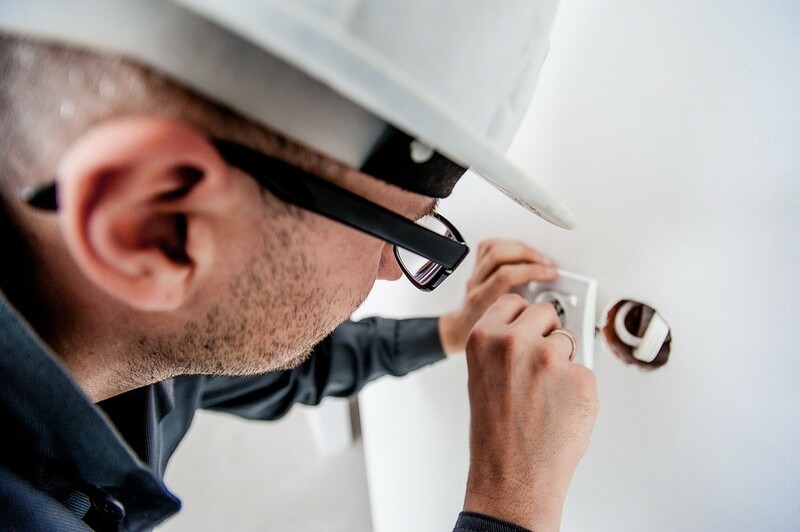 EICR - Competent electrical safety can be achieved through an EICR, (electrical installation condition report) sometimes referred to as a periodic inspection or landlord safety test. A number of things are inspected throughout this test including the adequacy of the earthing and bonding, any damage/wear and tear that may be a risk, identification of any damaged electrical fittings and identification of any exposed live wires. In a buy to let rental property, it is a duty of care to have an EICR carried out by a registered electrician once every five years. In certain circumstances it maybe a legal requirement to carry out these tests. PAT - PAT (Portable Appliance Testing) is not a legal requirement, but again is highly recommended to ensure compliance with the law; you may be liable if a tenant is injured by an unsafe appliance. Because of this, annual PAT is recommended. During these tests, an electrician will ensure all ‘moveable equipment’ in the property such as toasters, kettles, microwaves etc. is safe to use. At Abode, our property management services help keep landlords on top of the latest changes to law and legislation. Our fully managed service for landlords includes organising gas and PAT tests, installing & testing both Carbon Monoxide detectors and smoke alarms to ensure compliance. To find out more about how easy it can be to let out your property, call one of our team today on 0117 973 8866 or email info@yourabode.co.uk.